Much like we picture ourselves, we tend to assume that each individual brain is a bit of a unique snowflake. When running a brain imaging experiment it is common for participants or students to excitedly ask what can be revealed specifically about them given their data. Usually, we have to give a disappointing answer – not all that much, as neuroscientists typically throw this information away to get at average activation profiles set in ‘standard’ space. Now a new study published today in Nature Neuroscience suggests that our brains do indeed contain a kind of person-specific fingerprint, hidden within the functional connectome. Perhaps even more interesting, the study suggests that particular neural networks (e.g. frontoparietal and default mode) contribute the greatest amount of unique information to your ‘neuro-profile’ and also predict individual differences in fluid intelligence. 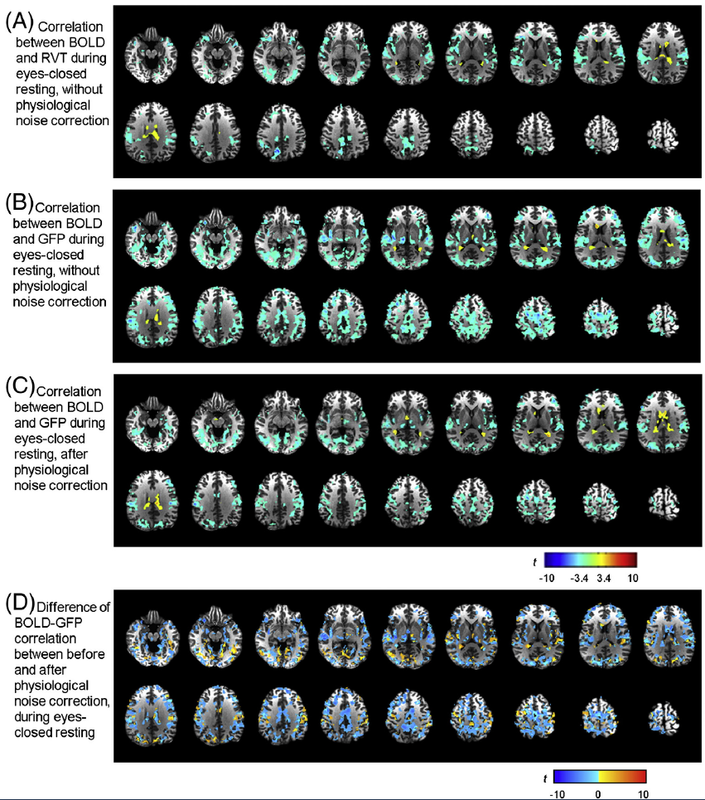 To do so lead author Emily Finn and colleagues at Yale University analysed repeated sets of functional magnetic resonance imaging (fMRI) data from 128 subjects over 6 different sessions (2 rest, 4 task), derived from the Human Connectome Project. After dividing each participant’s brain data into 268 nodes (a technique known as “parcellation”), Emily and colleagues constructed matrices of the pairwise correlation between all nodes. 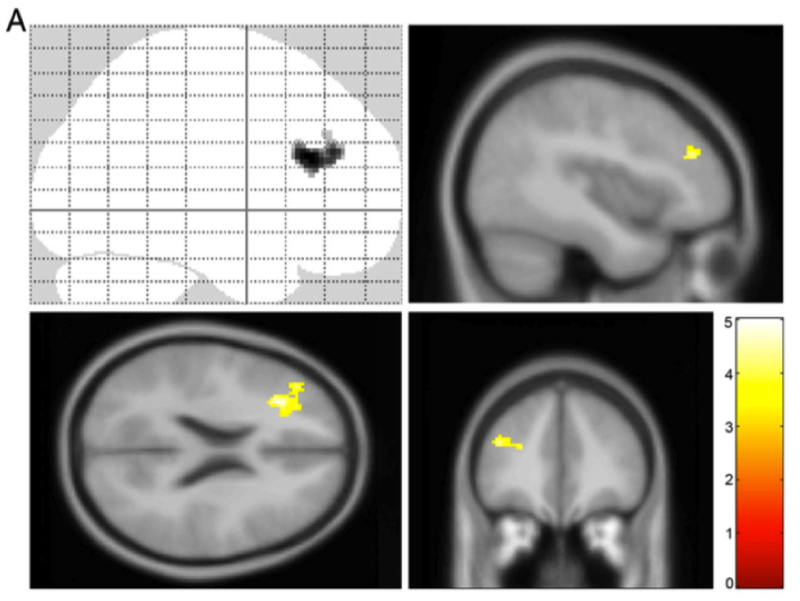 These correlation matrices (below, figure 1b), which encode the connectome or connectivity map for each participant, were then used in a permutation based decoding procedure to determine how accurately a participant’s connectivity pattern could be identified from the rest. This involved taking a vector of edge values (connection strengths) from a participant in the training set and correlating it with a similar vector sampled randomly with replacement from the test set (i.e. testing whether one participant’s data correlated with another’s). Pairs with the highest correlation where then labelled “1” to indicate that the algorithm assigned a matching identity between a particular train-test pair. The results of this process were then compared to a similar one in which both pairs and subject identity were randomly permuted. Finn et al’s method for identifying subjects from their connectomes. Identification was performed using the whole-brain connectivity matrix (268 nodes; 35,778 edges), with no a priori network definitions. The success rate was 117/126 (92.9%) and 119/126 (94.4%) based on a target-database of Rest1-Rest2 and the reverse Rest2-Rest1, respectively. The success rate ranged from 68/126 (54.0%) to 110/126 (87.3%) with other database and target pairs, including rest-to-task and task-to-task comparisons. This is a striking result – not only could identity be decoded from one resting state scan to another, but the identification also worked when going from rest to a variety of tasks and vice versa. Although classification accuracy dropped when moving between different tasks, these results were still highly significant when compared to the random shuffle, which only achieved a 5% success rate. 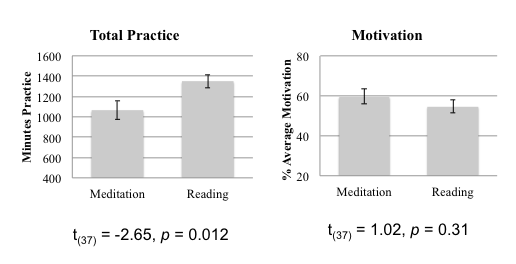 Overall this suggests that inter-individual patterns in connectivity are highly reproducible regardless of the context from which they are obtained. The authors then go on to perform a variety of crucial control analyses. For example, one immediate worry is that that the high identification might be driven by head motion, which strongly influences functional connectivity and is likely to show strong within-subject correlation. Another concern might be that the accuracy is driven primarily by anatomical rather than functional features. The authors test both of these alternative hypotheses, first by applying the same decoding approach to an expanded set of root-mean square motion parameters and second by testing if classification accuracy decreased as the data were increasingly smoothed (which should eliminate or reduce the contribution of anatomical features). Here the results were also encouraging: motion was totally unable to predict identity, resulting in less than 5% accuracy, and classification accuracy remained essentially the same across smoothing kernels. The authors further tested the contribution of their parcellation scheme to the more common and coarse-grained Yeo 8-network solution. This revealed that the coarser network division seemed to decrease accuracy, particularly for the fronto-parietal network, a decrease that was seemingly driven by increased reliability of the diagonal elements of the inter-subject matrix (which encode the intra-subject correlation). 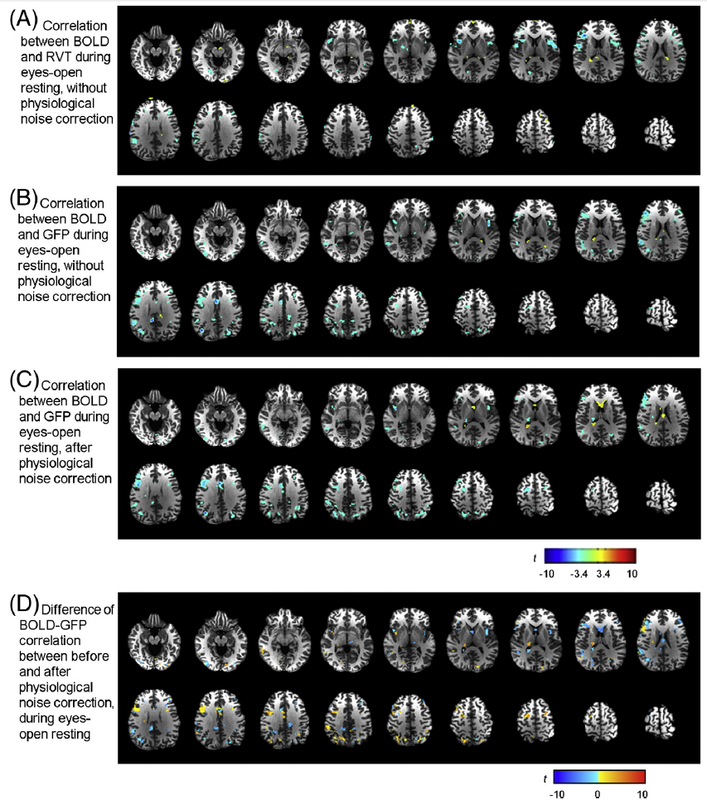 The authors suggest this may reflect the need for higher spatial precision to delineate individual patterns of fronto-parietal connectivity. Although this intepretation seems sensible, I do have to wonder if it conflicts with their smoothing-based control analysis. The authors also looked at how well they could identify an individual based on the variability of the BOLD signal in each region and found that although this was also significant, it showed a systematic decrease in accuracy compared to the connectomic approach. This suggests that although at least some of what makes an individual unique can be found in activity alone, connectivity data is needed for a more complete fingerprint. 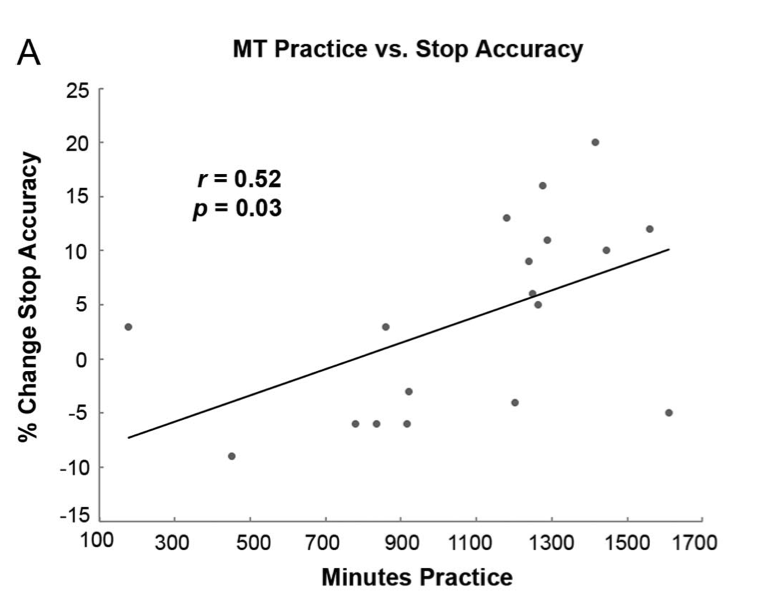 In a final control analysis (figure 2c below), training simultaneously on multiple data sets (for example a resting state and a task, to control inherent differences in signal length) further increased accuracy to as high as 100% in some cases. Finn et al; networks showing most and least individuality and contributing factors. Interesting to note that sensory areas are highly common across subjects whereas fronto-parietal and mid-line show the greatest individuality! Having established the robustness of their connectome fingerprints, Finn and colleagues then examined how much each individual cortical node contributed to the identification accuracy. 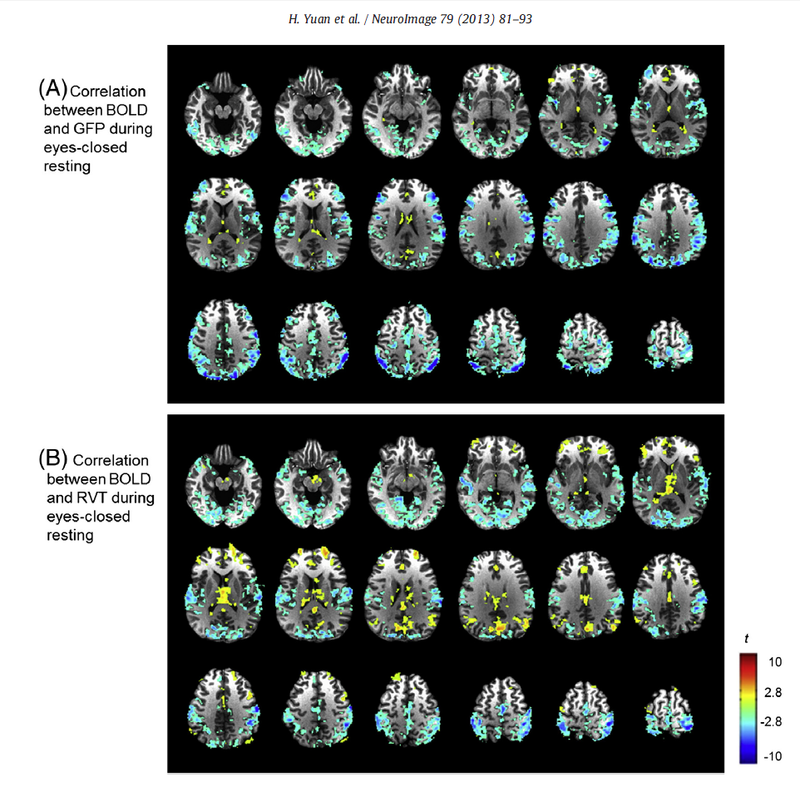 This analysis revealed a particularly interesting result; frontal-parietal and midline (‘default mode’) networks showed the highest contribution (above, figure 2a), whereas sensory areas appeared to not contribute at all. This compliments their finding that the more coarse grained Yeo parcellation greatly reduced the contribution of these networks to classificaiton accuracy. Further still, Finn and colleagues linked the contributions of these networks to behavior, examining how strongly each network fingerprint predicted an overall index of fluid intelligence (g-factor). Again they found that fronto-parietal and default mode nodes were the most predictive of inter-individual differences in behaviour (in opposite directions, although I’d hesitate to interpret the sign of this finding given the global signal regression). So what does this all mean? For starters this is a powerful demonstration of the rich individual information that can be gleaned from combining connectome analyses with high-volume data collection. The authors not only showed that resting state networks are highly stable and individual within subjects, but that these signatures can be used to delineate the way the brain responds to tasks and even behaviour. Not only is the study well powered, but the authors clearly worked hard to generalize their results across a variety of datasets while controlling for quite a few important confounds. While previous studies have reported similar findings in structural and functional data, I’m not aware of any this generalisable or specific. The task-rest signature alone confirms that both measures reflect a common neural architecture, an important finding. I could be a little concerned about other vasculature or breath-related confounds; the authors do remove such nuisance variables though, so this may not be a serious concern (though I am am not convinced their use of global signal regression to control these variables is adequate). 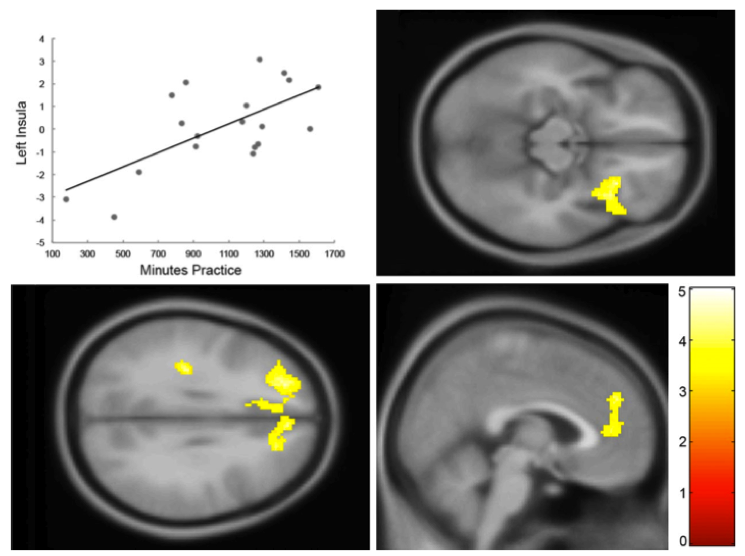 These minor concerns none-withstanding, I found the network-specific results particularly interesting; although previous studies indicate that functional and structural heterogeneity greatly increases along the fronto-parietal axis, this study is the first demonstration to my knowledge of the extremely high predictive power embedded within those differences. It is interesting to wonder how much of this stability is important for the higher-order functions supported by these networks – indeed it seems intuitive that self-awareness, social cognition, and cognitive control depend upon acquired experiences that are highly individual. The authors conclude by suggesting that future studies may evaluate classification accuracy within an individual over many time points, raising the interesting question: Can you identify who I am tomorrow by how my brain connects today? Or am I “here today, gone tomorrow”? corrections? comments? want to yell at me for being dumb? Let me know in the comments or on twitter @neuroconscience! OK it is about 10pm here and I’ve got an HBM abstract to submit but given that the LSE wasn’t able to share the podcast, i’m just going to quickly summarize some of the major questions brought up either by the speakers or audience during the event. For those that don’t know, the LSE hosted a brief event tonight exploring the question: “is the brain a predictive machine”, with panelists Paul Fletcher, Karl Friston, Demis Hassabis, Richard Holton and chaired by Benedetto De Martino. I enjoyed the event as it was about the right length and the discussion was lively. For those familiar with Bayesian brain/predictive coding/FEP there wasn’t much new information, but it was cool to see an outside audience react. What does it mean if someone acts, thinks, or otherwise behaves irrationally/non-optimally. Can their brain still be Bayesian at a sub-personal level? There were a variety of answers to this question, with the most basic being that optimal behavior depends on ones prior, so someone with a mental disorder or poor behavior may be acting optimally with respect to their priors. Karl pointed out that that this means optimal behavior really is different for every organism and person, rendering the notion of optimal trivial. Instead of changing the model, is it possible for the brain to change the world so it fits with our model of it? Where do the priors come from? Again the answer from Karl – evolution. According to the FEP, organisms who survive do so in virtue of their ability to minimize free energy (prediction error). This means that for Karl evolution ‘just is the refinement and inheritance of our models of the world’; our brains reflect the structure of the world which is then passed on through natural selection and epigenetic mechanisms. Is the theory falsifiable and if so, what kind of data would disprove it? From Karl – ‘No. The theory is not falsifiable in the same sense that Natural Selection is not falsifiable’. At this there were some roars from the crowd and philosopher Richard Holton was asked how he felt about this statement. Richard said he would be very hesitant to endorse a theory that claimed to be non-falsifiable. Is it possible for the brain to ‘over-fit’ the world/sensory data? Yes, from Paul we heard that this is a good description of what happens in psychotic or other mental disorders, where an overly precise belief might resist any attempts to dislodge it or evidence to the contrary. This lead back into more discussion of what it means for an organism to behave in a way that is not ‘objectively optimal’. If we could make a Bayesian deep learning machine would it be conscious, and if so what rights should we give it? I didn’t quite catch Demis response to this as it was quite quick and there was a general laugh about these types of questions coming up. How exactly is the brain Bayesian? Does it follow a predictive coding, approximate, or variational Bayesian implementation? Here there was some interesting discussion from all sides, with Karl saying it may actually be a combination of these methods or via approximations we don’t yet understand. There was a lot of discussion about why Deep Brain doesn’t implement a Bayesian scheme in their networks, and it was revealed that it is because hierarchical Bayesian inference is currently too computationally demanding for such applications. Karl picked up on this point to say that the same is true of the human brain; the FEP outlines some general principles but we are still far from understanding how the brain actually approximates Bayesian inference. There were other small bits of discussion, particularly concerning what it means for an agent to be optimal or not, and the relation of explicit/conscious states to a subpersonal Bayesian brain, but I’m afraid I can’t recall them in enough detail to accurately report them. Overall the discussion was interesting and lively, and I presume there will be some strong opinions about some of these. There was also a nice moment where Karl repeatedly said that the future of neuroscience was extended and enactive cognition. Some of the discussion between the panelist was quite interesting, particularly Paul’s views on mental disorders and Demis talking about why the brain might engage in long-term predictions and imagination (because collecting real data is expensive/dangerous). Please write in the comments if I missed anything. I’d love to hear what everyone thinks about these. I’ve got my opinions particularly about the falsification question, but I’ll let others discuss before stating them. Just reading this new paper by Lucina Uddin and felt like a quick post. It is a nice review of one of my favorite brain networks, the ever present insular cortex and ‘salience network’ (thalamus, AIC, MCC). As we all know AIC activation is one of the most ubiquitous in our field and generally shows up in everything. Uddin advances the well-supported idea that in addition to being sensitive to visceral, autonomic, bodily states (and also having a causal influence on them), the network responds generally to salient stimuli (like oddballs) across all sensory modalities. 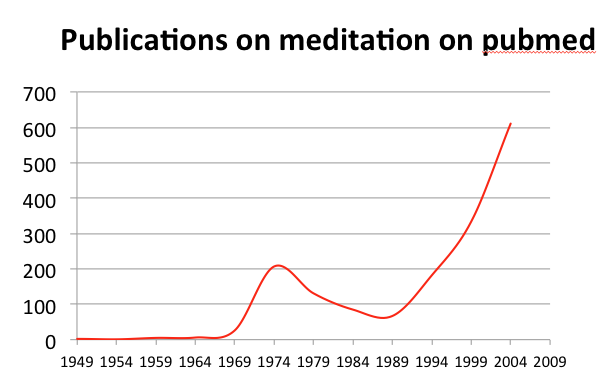 We already knew this but a thought leaped to my mind; what is the order of causation here? If the AIC responds to and causes arousal spikes, are oddball responses driven by the novelty of the stimuli or by a first order evoked response in the body? Your brainstem, spinal cord, and PNS are fully capable of creating visceral responses to unexpected stimuli. 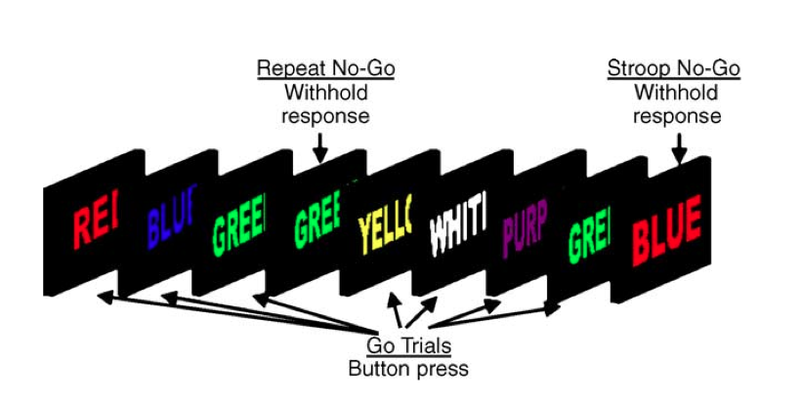 How can we dissociate ‘dry’ oddball responses from evoked physiological responses? It seems likely that arousal spikes accompany anything unexpected and that salience itself doesn’t really dissociate AIC responses from a more general role of bodily awareness. Recent studies show that oddballs evoke pupil dilation, which is related to arousal. Clearly AIC and ACC not only receive physiological input but also can directly cause phsyio outputs. 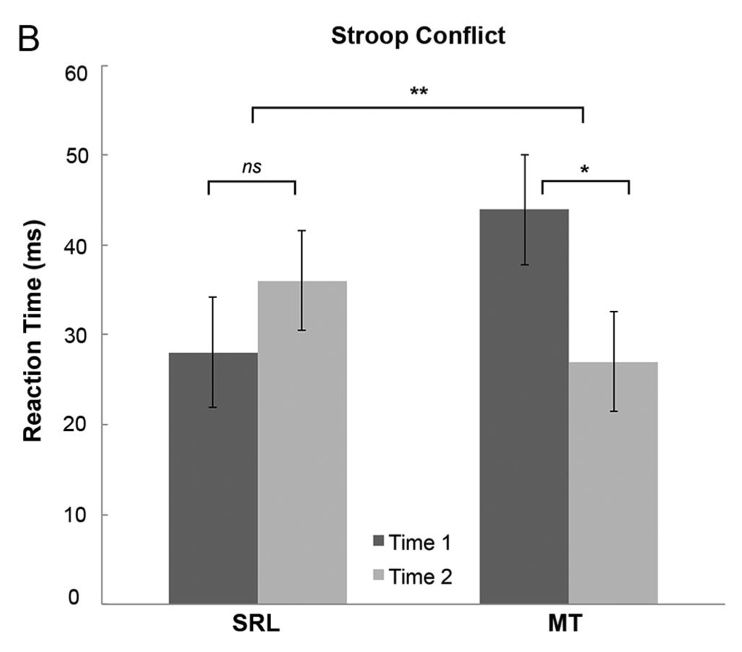 I’m immediately reminded of an excellent review by Markus Ullsperger and colleagues, where they run into a similar issue trying to work out how arousal cues contribute to conscious error awareness. 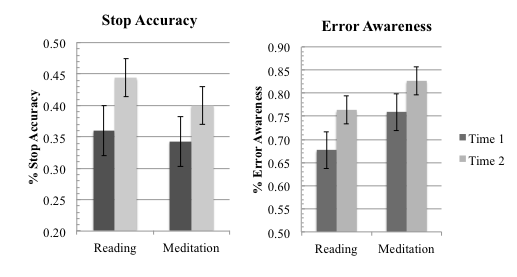 Ultimately Ullsperger et al conclude that we can’t really dissociate whether arousal cues cause error awareness or error-awareness causes arousal spikes. This seems to also be true for a general salience account. How can we tease these apart? It seems like we’d need to somehow both knock out and cause physiological responses during the presence and absence of salient stimuli. I’m not sure how we could do this – maybe de-afferentiated patients could get us part of the way there. But a larger problem looms also: the majority of findings cited by Uddin (and to a lesser extent Ullsperger) come from fMRI. Indeed, the original Seeley et al “salience network” paper (one of the top 10 most cited papers in neuroscience) and the original Critchley insula-interoception papers (also a top ten paper) is based on fMRI. Given that these areas are also heavily contaminated by pulse and respiration artifacts, how can we work out the causal loop between salience/perception and arousal? If a salient cue causes a pulse spike then it might also cause a corresponding BOLD artifact. It might be that there is a particularly non-artefactual relationship between salient things and arousal but currently we can’t seem to work out the direction of causation. Worse, it is possible the process driving the artifacts themselves are crucial for ‘salience’ computation, which would mean physio-correction would obscure these important relationships! A tough cookie indeed. Lastly, we’ll need to go beyond the somewhat psychological label of ‘salience’ if we really want to work out these issues. For my money, I think an account based on expected precision fits nicely with the pattern of results we see in these areas, providing a computational mechanism for ‘salience’. Note: folks on twitter said they’d like to see more of the cuff posts – here you go! This post was written in a flurry of thought in about 30 minutes, so please excuse any snarfs!